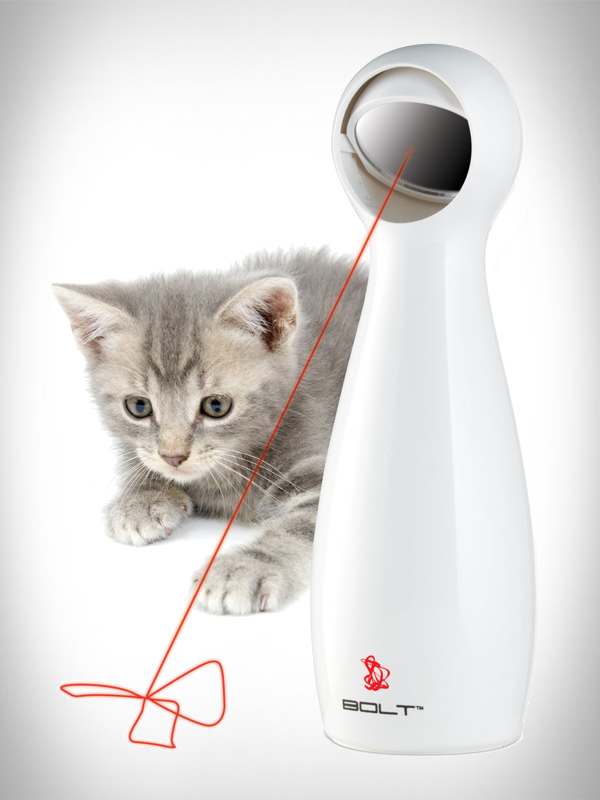 Have you ever seen a cat chase a laser? 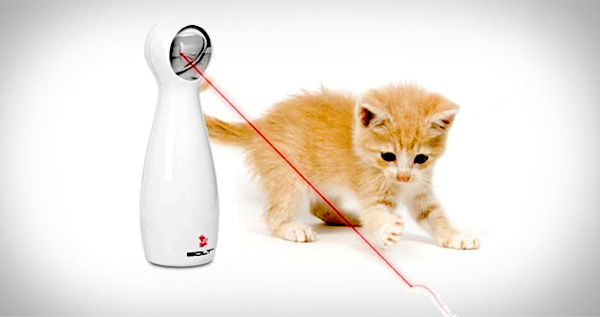 If you haven't your in for a treat (and a good chuckle) grab a FroliCat BOLT and you don't even have to hold the laser yourself. Your cat will be entertained for hours, if not weeks, if not months maybe even years, maybe.